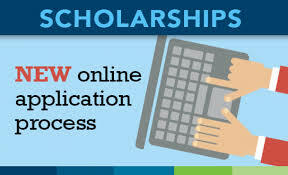 Commonwealth Distance Learning Scholarships are offered for citizens from least developed and lower middle income Commonwealth countries. These scholarships are funded by the UK Department for International Development (DFID), with the aim of contributing to the UK’s international development aims and wider overseas interests, supporting excellence in UK higher education, and sustaining the principles of the Commonwealth. Commonwealth Distance Learning Scholarships support distance learning Master’s degree courses offered in partnership with local providers in least developed and lower middle income Commonwealth countries, as well as courses delivered directly by UK universities. Applications for 2017 Commonwealth Distance Learning Scholarships are closed. Results were sent to nominating universities in August 2017. Information on 2018 Commonwealth Distance Learning Scholarships will be available on this page in March 2018.